Developed by Dr. Stephen Porges, the SSP is a five-day intervention designed to reduce stress and auditory sensitivity while enhancing social engagement and resilience. By calming the physiological and emotional state, the door is opened for improved communication and more successful therapy. Stressors that impact social engagementEmotional and physiological state are critical to how we approach the task at hand. So when a client has better state control, not only can they be more socially engaged, they are more open to therapy. Better state regulation improves therapeutic outcomes. Read more about how the SSP is helping clients. This non-invasive intervention involves listening to music that has been processed specifically to retune the nervous system (regulating state) to introduce a sense of safety and the ability to socially engage. This allows the client to better interpret not only human speech, but, importantly, the emotional meaning of language. Once interpersonal interactions improve, spontaneous social behaviors and an enhanced ability to learn, self-regulate and engage are often seen. Melville Occupational Therapy offers the SSP program during term school holidays and end of year school holidays. Simply book five consecutive days during these time. Click here to read about the outcomes of past participants. – From a therapist who did the SSP herself. 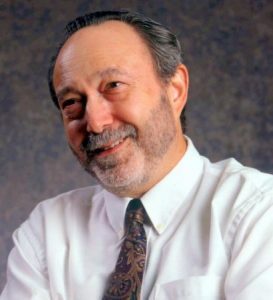 Dr. Stephen W. Porges is a Distinguished University Scientist at the Kinsey Institute, Indiana University and a Professor of Psychiatry at the University of North Carolina in Chapel Hill. Respiratory Sinus Arrhythmia and Auditory Processing in Autism: Modifiable Deficits of an Integrated Social Engagement System? In this peer-reviewed study, higher functioning individuals with ASD were tested using an early version of the SSP. The study showed that auditory processing and state regulation improved following the intervention. In a second peer-reviewed study, children with Autism Spectrum Disorder (ASD) who used an early version of the SSP experienced significant improvements in emotional organization, listening, spontaneous speech and hearing sensitivities. Children with a trauma history.Funded by the Australian Childhood Foundation. People with ADD who have difficulties with autonomic and/or behavioral regulation.In cooperation with: ADD Centre and Biofeedback Institute of Toronto. 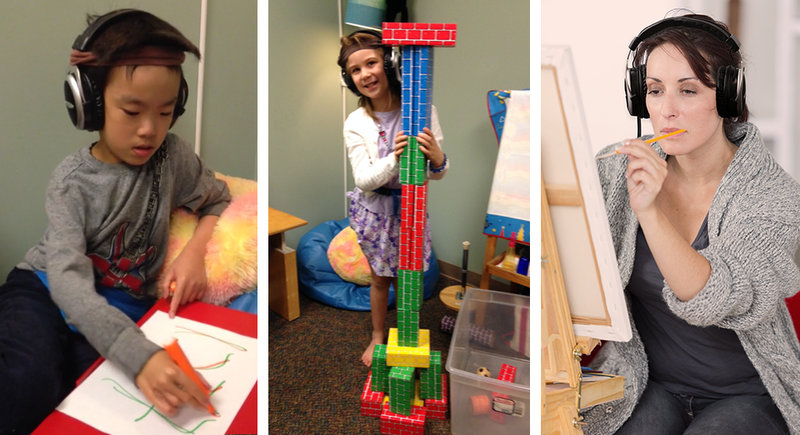 Emotionally disturbed and learning-challenged young people who have difficulties with autonomic and/or behavioral regulation.Funded by the Reiss-Davis Child Study Center of Vista Del Mar, California. Decreasing the atypical features of the Social Engagement System in adolescents with Prader Willi Syndrome.In cooperation with the Latham Centers School in Brewster, Massachusetts. Reducing chronic pain in a sample of older adults.In cooperation with the Meadowood Retirement Community in Bloomington, Indiana.